Turn it up and get loose. 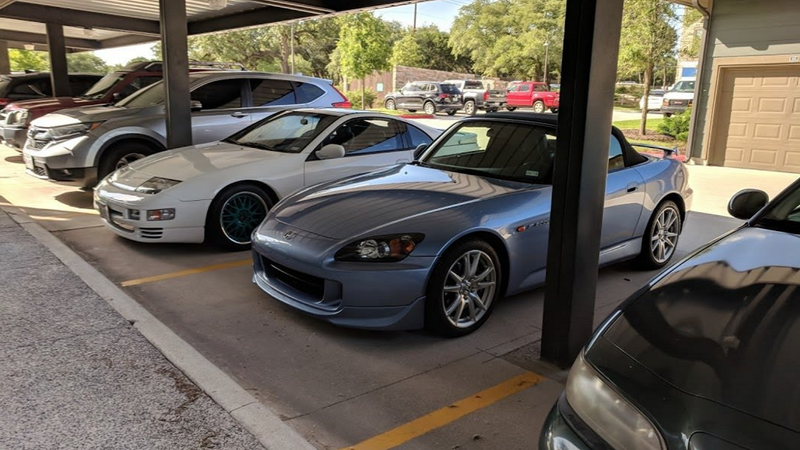 Those who aren't in the S2000 hobby probably think that there's only so much you can do to these cars. And oh, how wrong they are. 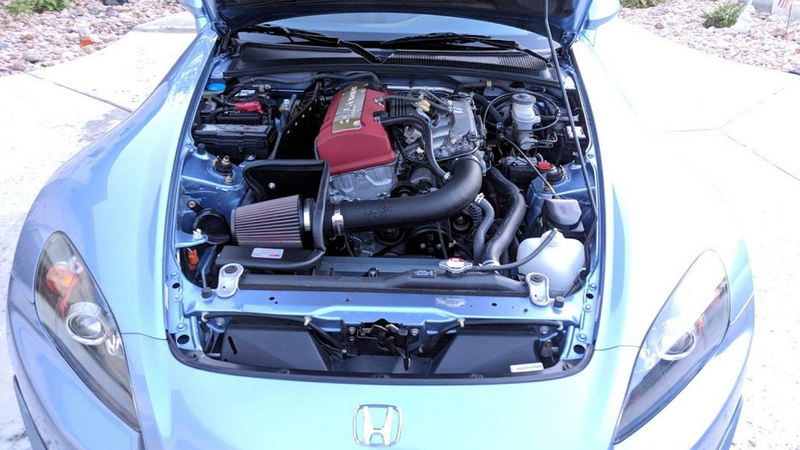 A quick search of the S2KI forums is enough to convince anyone otherwise. Here you'll find builds so varied that you rarely ever even see two that look anything alike. Including Su2uKa! 's clean and tasteful AP2, which is just as unique for what mods it doesn't have in addition to the ones it does. Su2uKa! purchased his beautiful blue ride with the intentions of making it his daily driver. Which, as we all know, didn't last long. Soon, he was eyeballing mods. But of a particular kind, as he noted from the start. >>Join the conversation about Su2uKa! 's AP2 right here in S2Ki.com. "My intention is to keep the car relatively stock, but make minor changes to enhance the driving experience," Su2uKa! said. "I would like for any modifications to be reversible." Which is quite reasonable, we think. But we see these words a lot, and these types of plans often go off the rails. So would that be the case here? It helped that the car was in essentially perfect condition, save for a couple of minor exterior blemishes. So Su2uKa! began his journey with a full detail job. 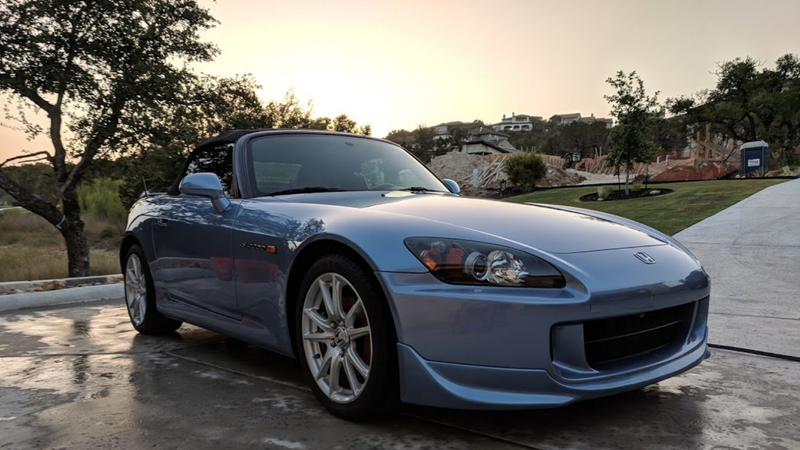 And interestingly enough, he tells us that he originally intended for this AP2 to replace his Miata, but it was just too nice to daily. But while many of us begin our modification journey with performance or exterior dress up, Su2uKa! actually started with an audio upgrade. "First order of business will be to add a Bluetooth receiver, then upgrade the component speakers and add a subwoofer. The receiver I chose was the Alpine UTE-73BT. So far, so good. 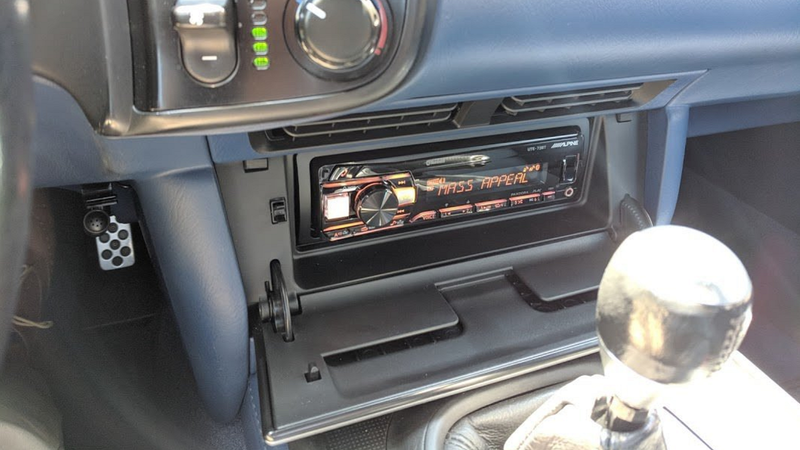 "Not as many features as my 2-year-old Kenwood I installed in the Miata, but for the price, can't complain and it seems like a good value." 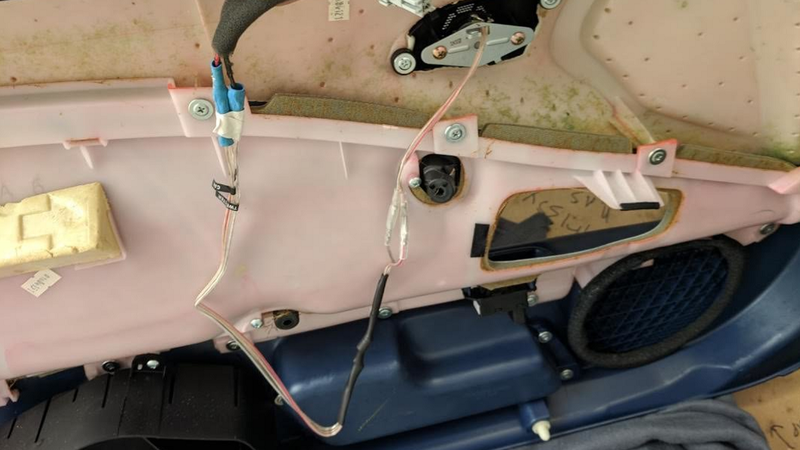 And if you're going to replace the factory head unit, you might as well ditch those paper cone speakers too, right? "Component install time. The intention was to use the Alpine universal power pack in bridged mode at 90W per channel to drive the Focal ISS 165 components. I got the Focals by recommendation of those on the forum and people at Crutchfield. I have never owned anything Focal, but know they are well respected in the home-audio scene. I am impressed with their build quality and the sensitivity of these drivers." With some speaker ring adapters, the newly upgraded speakers slid in with ease. Su2uKa! even went to the trouble of disassembling his new tweeters so they would fit in the factory openings. Which took a good bit of work, but we'd say it was worth it in the end. Su2uKa! wasn't playing games with his choice of bass driver, however. "I really wanted the JL Stealthbox. 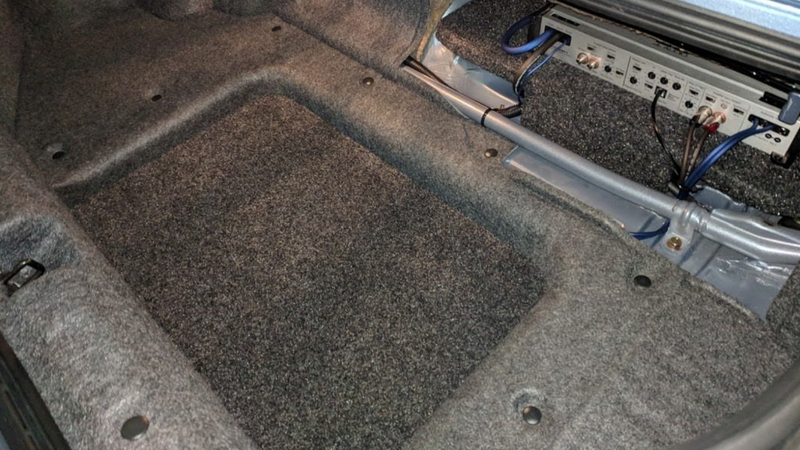 I know that they are overpriced, but they are quality and most importantly look OEM and take up less trunk space than most other options. 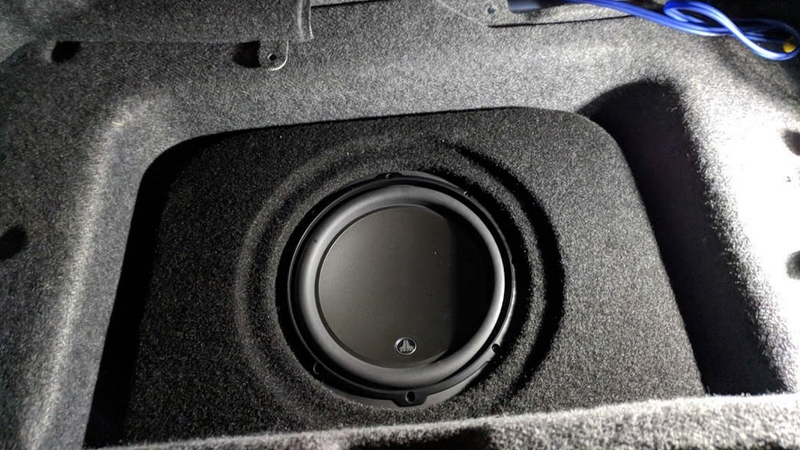 It comes with a 10W3v3 subwoofer. 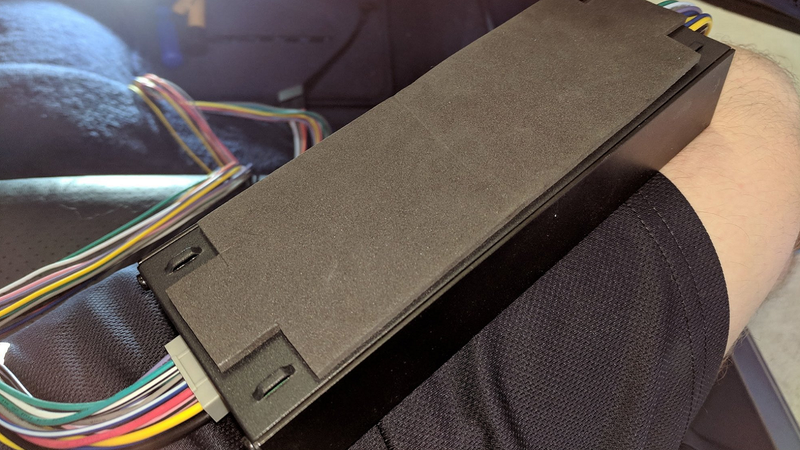 I picked up a used old-school JL Slash 500/1 amp on eBay to power the sub and this KnuKoncepts 4 gauge wiring kit which was very high quality." Doing all this work without taking care to hide all the wiring and components would be counterproductive, of course. Thus, Su2uKa! spent a great deal of time ensuring his installation would be incredibly clean, and it certainly turned out that way. As much attention as Su2uKa! 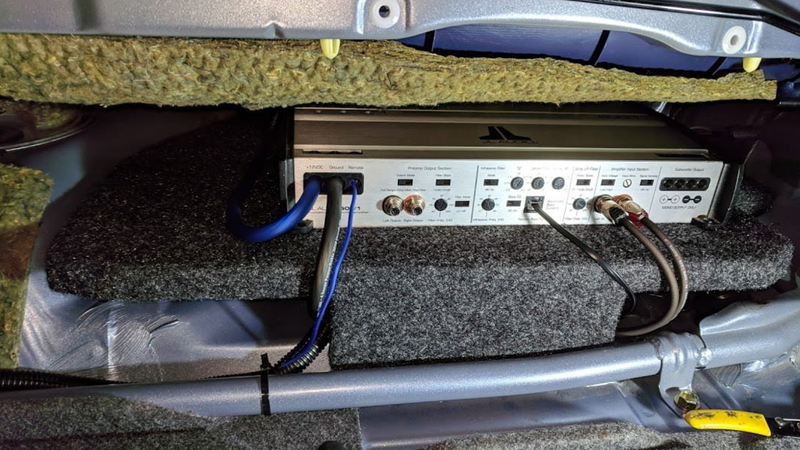 paid to his audio system, you can bet the future holds some interesting developments for this S2000. 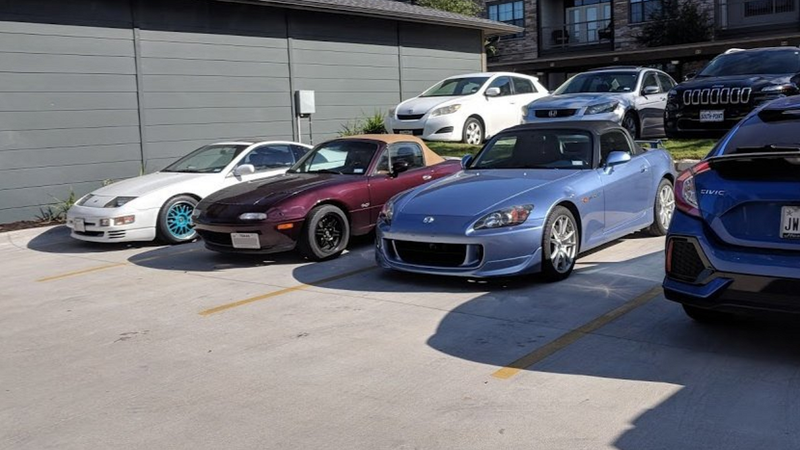 However, he did sell his Miata but picked up another daily driver in its place. Thus, you'll want to stay tuned for future updates by heading over here!